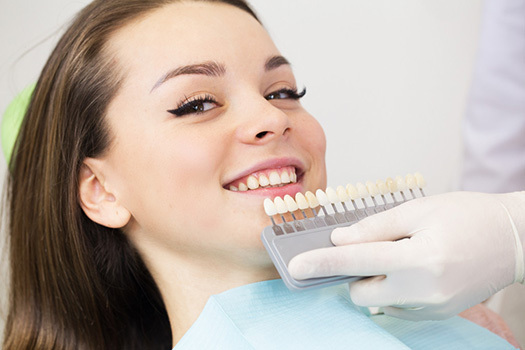 At Precision Dental, cosmetic dentistry by our doctors can offer you a head-turning smile. Sometimes just a few minor changes make all the difference. In other cases, you may want to address many teeth. Bring us your concerns, and our doctors can plot the course for your ideal smile.